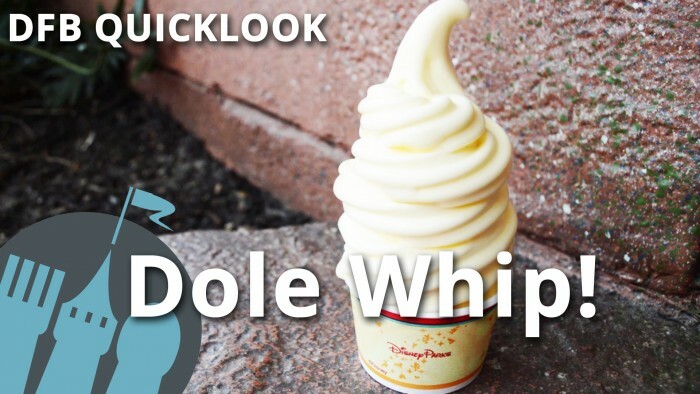 Today, we have a big treat for you! You know that we love to talk about the Epcot Food and Wine Festival here at DFB. It’s like the Super Bowl and Olympics and Christmas all rolled into one! 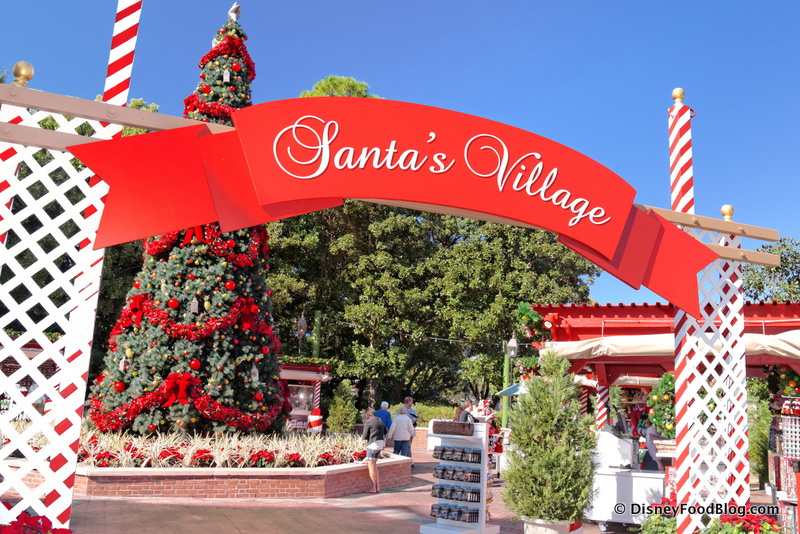 We are just a couple of weeks from the start of the most wonderful time of the year! 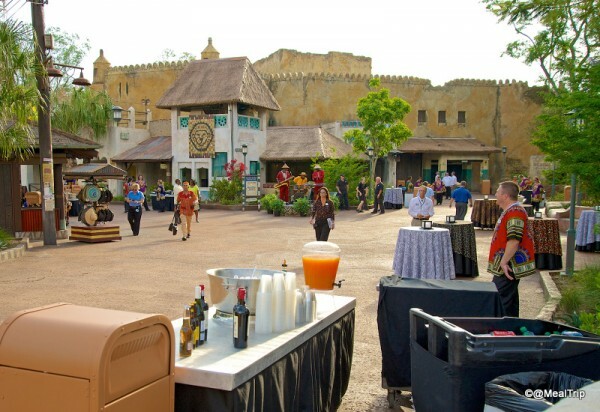 The 2014 Epcot Food and Wine Festival gets underway on September 19! Today, we’re bringing you another preview of some of the Marketplace Booths that will be featured at this year’s festival. It’s hard to figure out just which one of the more than 25 kiosks is our favorite. We love trying returning classics and brand new dishes every year. 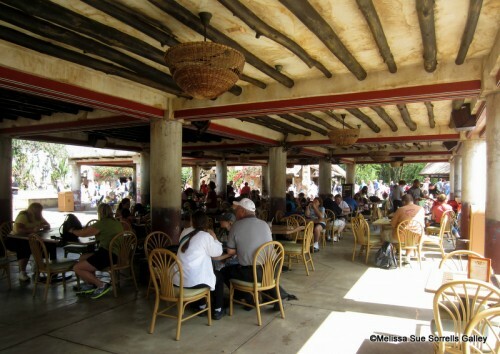 Come check out what’s new and what’s returning at the Greece and Puerto Rico Marketplace Booths. 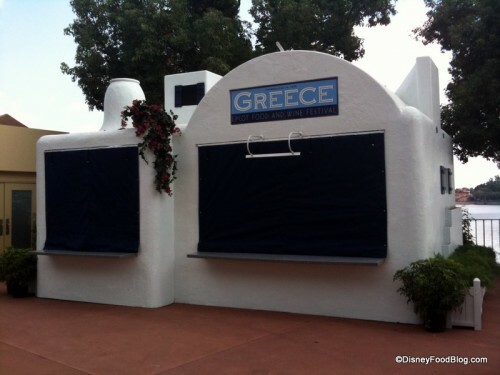 Night and day, it’s never surprising to see loooooong lines at the Greece Marketplace Booth. This exotic spot has been a favorite for as long as it’s been around. But a few years back, it cemented its claim to fame when they introduced a simple dish — Griddled Greek Cheese with Pistachios and Honey. 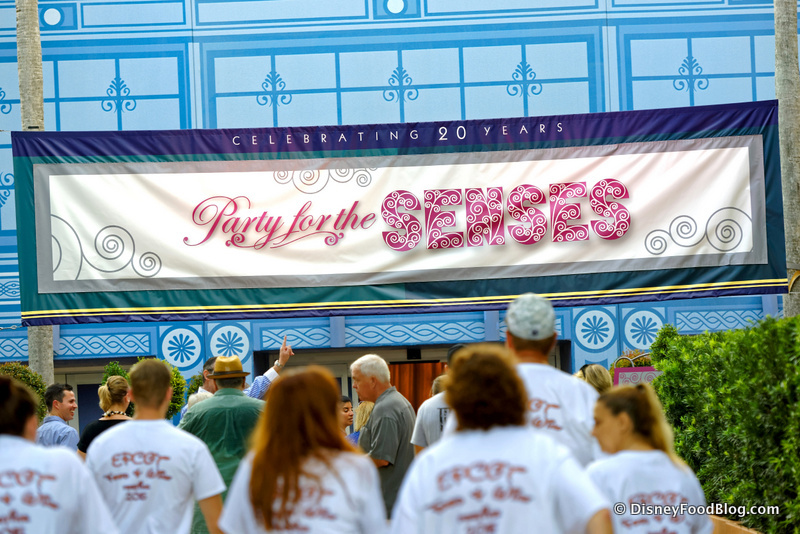 It’s a favorite, and it’s returning again this year. 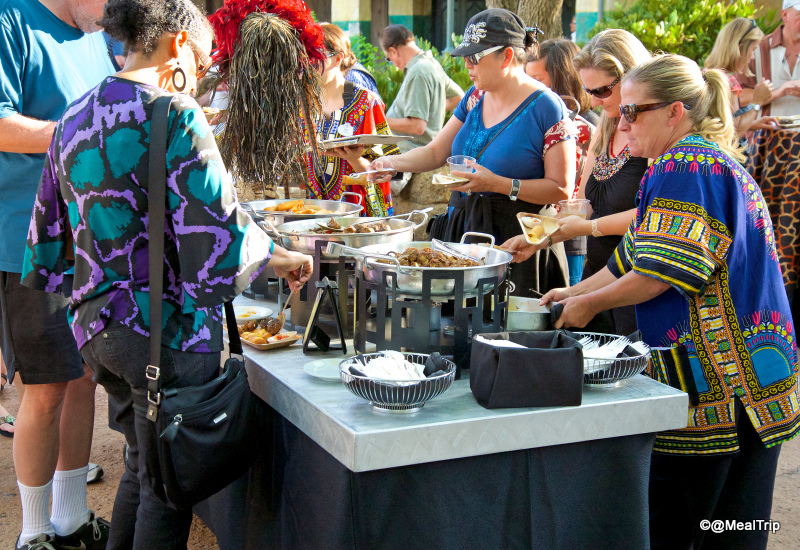 Throughout the Food and Wine Festival, we continue to see a commitment on Disney’s part to offer inventive and delicious vegetarian dishes. 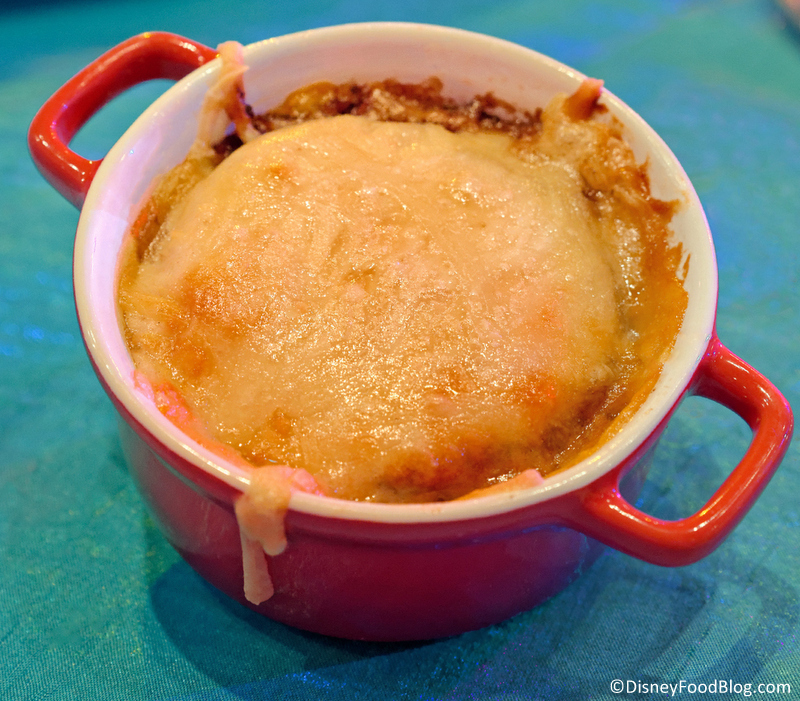 Brand new for 2014, the Greece Marketplace will offer a classic dish — Moussaka! But this version is vegetarian, made with soy as a meat replacement. 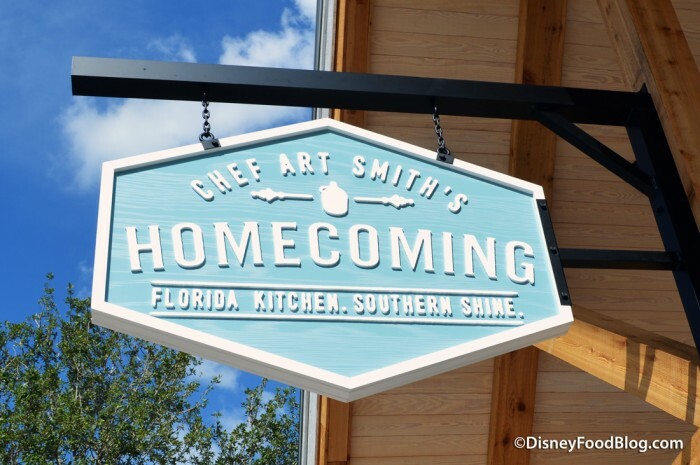 We tried it at the Food and Wine Festival Preview dinner, and it won rave reviews. The dish was surprisingly hearty and full of bold flavor. Today, we welcome @MealTrip back to Disney Food Blog with an in-depth look — and some incredible photos! — of the opening night performance of Harambe Nights! 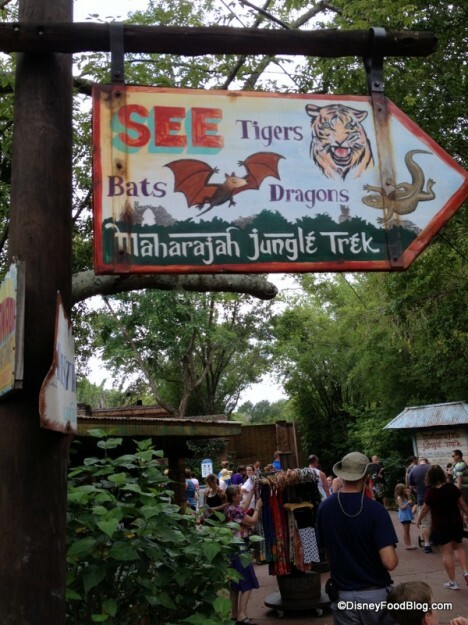 We enjoyed our first experience with this new hard ticket event at Walt Disney World’s Animal Kingdom when we brought you a sneak peek from a media event recently. 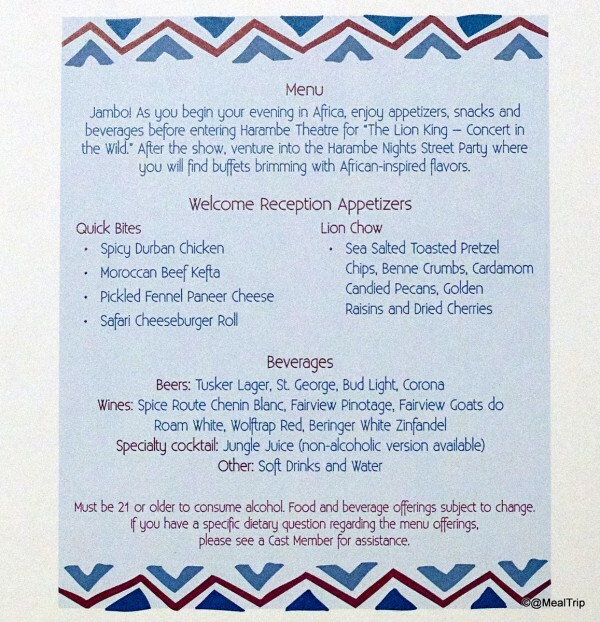 Now that the performance — which includes the new show The Lion King –A Concert in the Wild, a Welcome Reception, and a Street Party afterwards — is open to the public, we wanted to bring you another look at the event. Let’s see what works — and what still needs a little work. 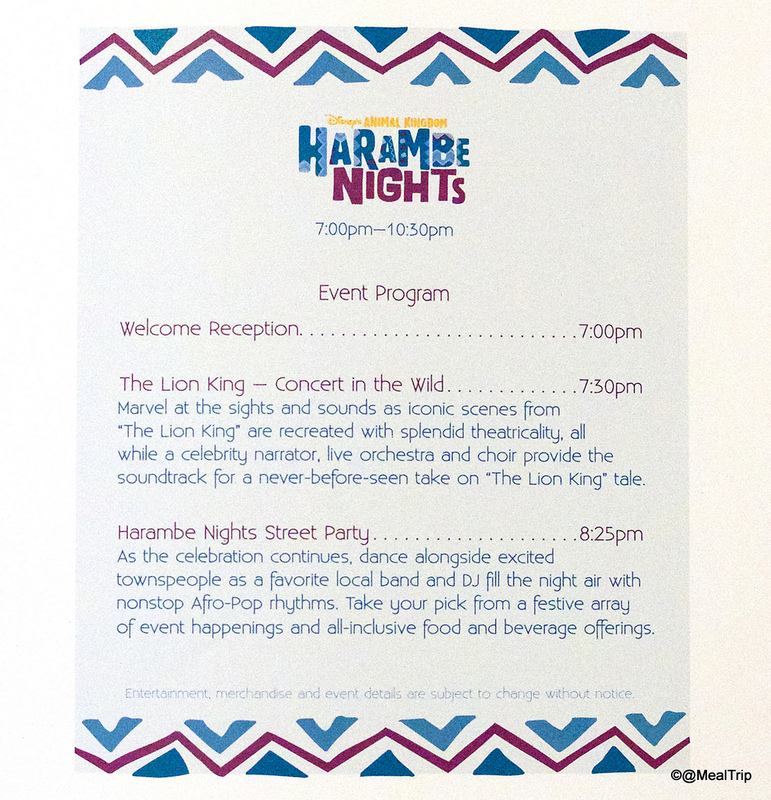 I made my way to the event location in plenty of time to check out the area for Harambe Nights before many of the guests arrived, and the set up is quite well done. 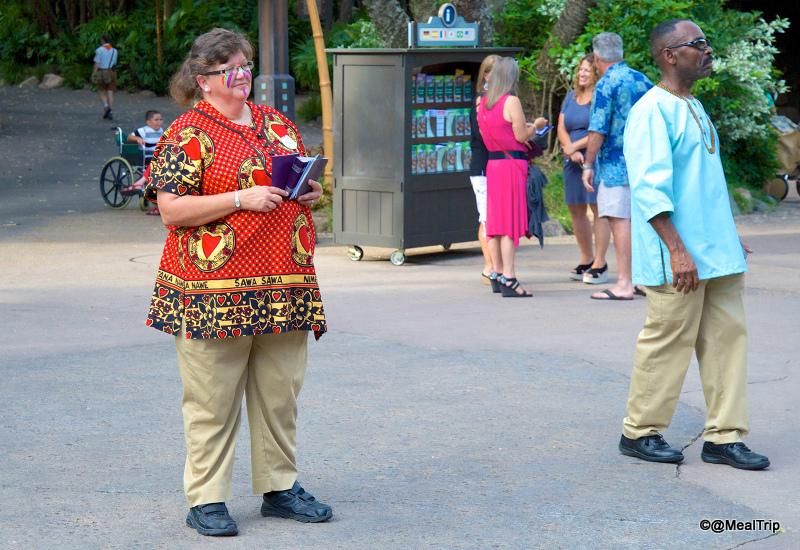 Festively-capped Cast Members greet guests of the event at the front gate of Animal Kingdom. 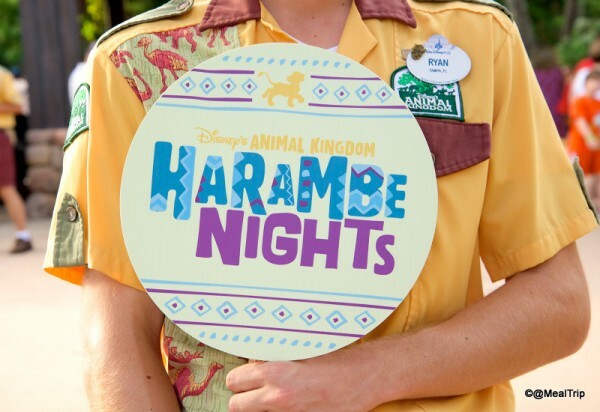 Here’s a close up of the Harambe Nights sign. Let’s head in and take a look around. 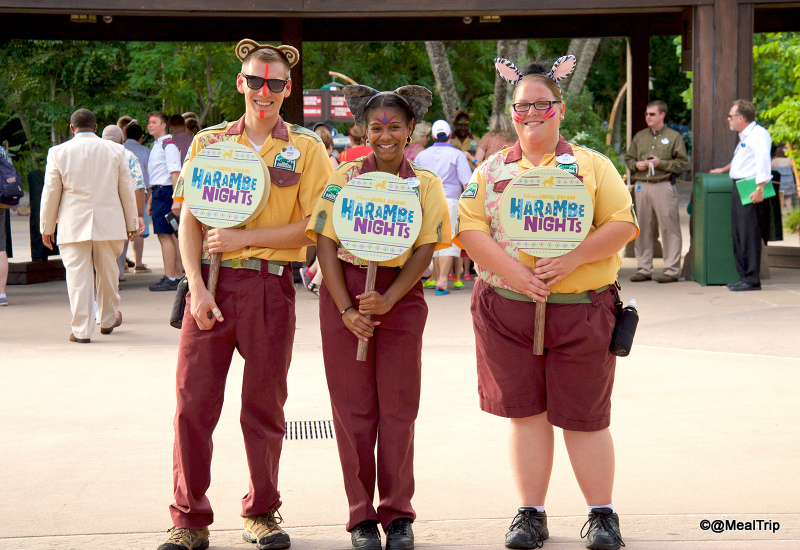 As you enter the area, don’t forget to grab a program right after you check in and receive your wristband. The program contains information about merchandise, food, and the show. It also gives you a handy schedule so you know just how the evening will unfold. Here’s the view as I arrived. The streets of the new Harambe Theater District are set up and ready to go before the party. And here’s the area after 1,000 people are let in! 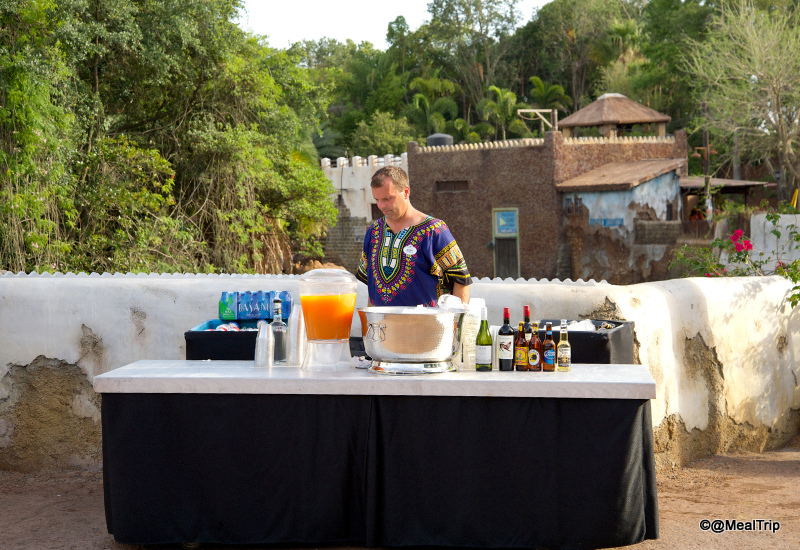 There are numerous beverage and food stations set up throughout the area. Here’s an example of one of the beverage stations. 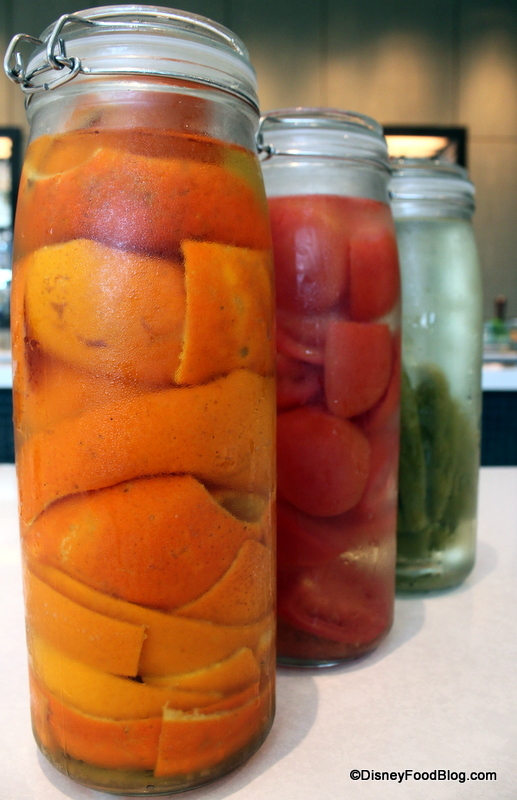 And yes — that’s Jungle Juice! The Welcoming Party menu is somewhat light, and everything food and drink-wise is repeated at all stations, so if you’ve found one, you’ve found them all. The self-serve hot “appetizer” stations are well-looked after by Cast Members, and if you feel the line is too long when you walk up to one, just hang back and wait a few minutes. 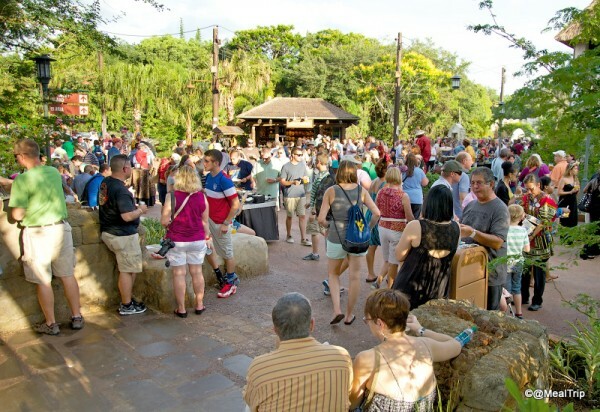 The crowds tend to ebb and flow, and there’s plenty of time to visit the food tables multiple times without standing in a long line. 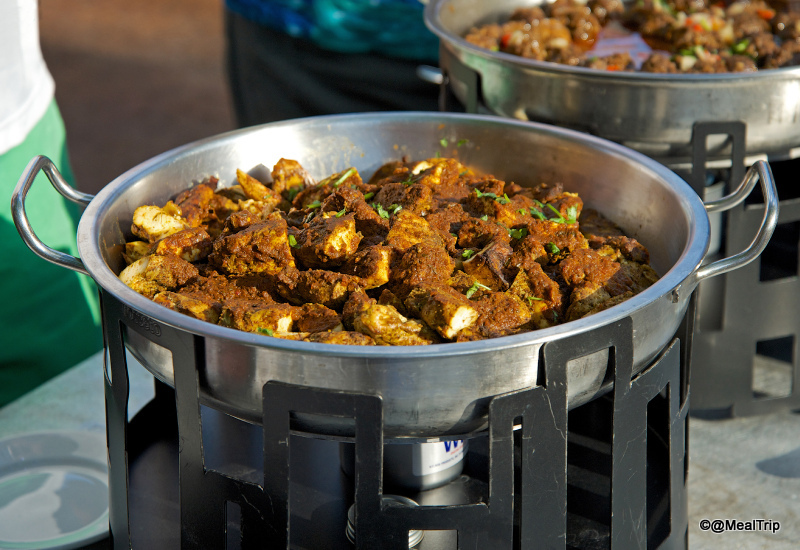 Spicy Durban Chicken will be familiar to guests who have dined at Boma or Tusker House. 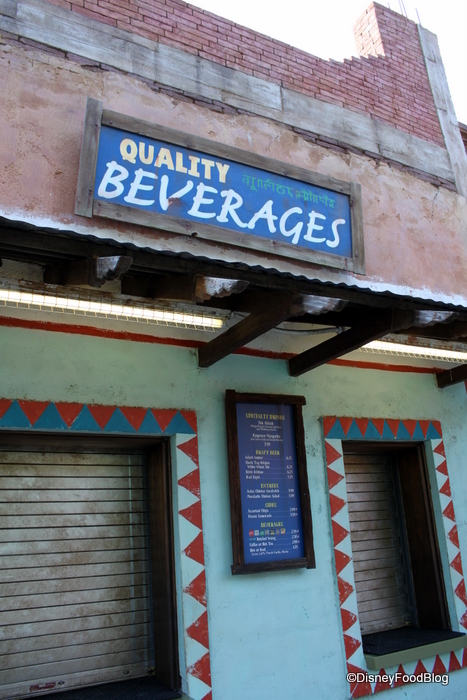 If you’re in need of serious refreshment pre- or post-Maharajah Jungle Trek, then I have the perfect adult beverage for you! It’s one of our Top 10 Frozen Drinks in Disney World, so you know it’s gotta be good! Hang a right at Anandapur Local Food Cafes (Yak and Yeti’s counter service spot), and you’ll find Quality Beverages. Through the little walk-up window, you see walls that are “antiqued” to give them character. 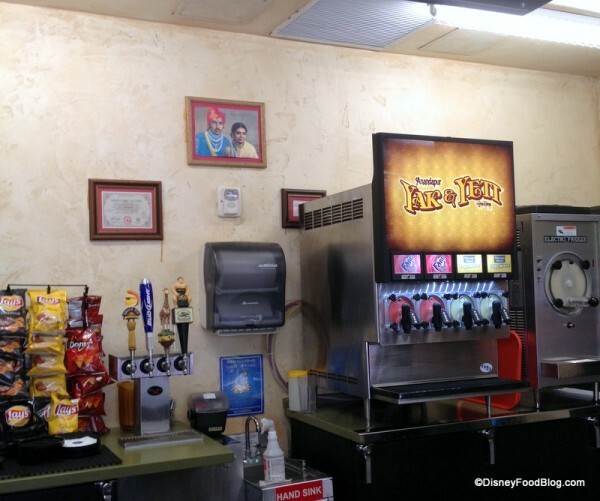 Since this is basically a beverage stop, most of the counter space inside is taken up with frozen drink machines and beer taps. There are a few chips and snacks that are displayed, too. 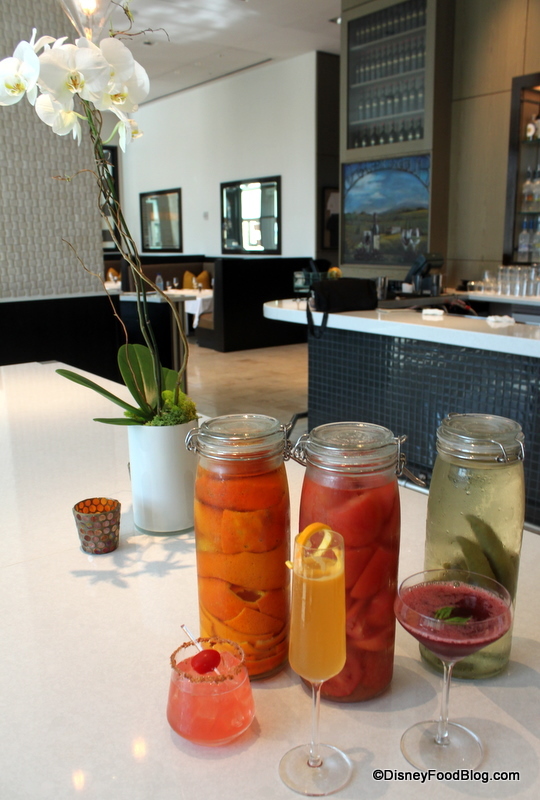 Welcome to Friday Happy Hour! Guest Author Melissa Sue Sorrells Galley takes us to one of our favorite rest stops — the Dawa Bar in Disney’s Animal Kingdom! You sure do a lot of walking in Animal Kingdom. The paths are beautiful, but they’re long. 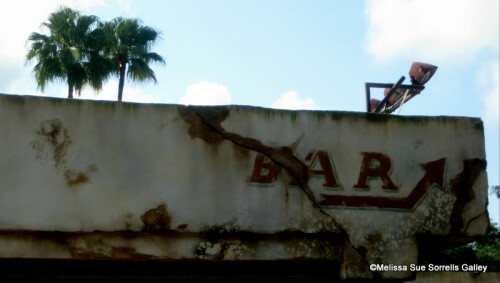 And after a morning touring Disney’s most animalriffic theme park, I like to stop for a nice, refreshing drink. 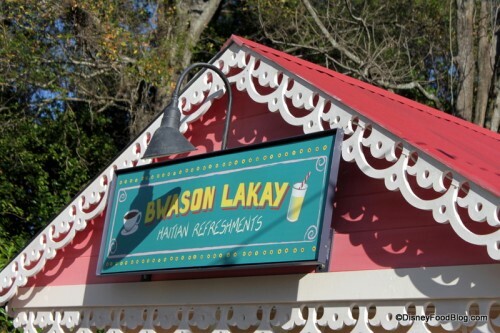 Luckily, there’s a perfect place for resting and sipping in Africa’s Harambe Village. Located just as you cross the bridge into Harambe, Dawa Bar is inside a huge, covered pavilion just next to the line to get into Tusker House and across from Tamu Tamu Refreshments. At the 2012 Epcot Flower and Garden Festival, the Haiti: Garden of Many Colors display is a fun, new exhibit where guests can learn about Haitian culture. 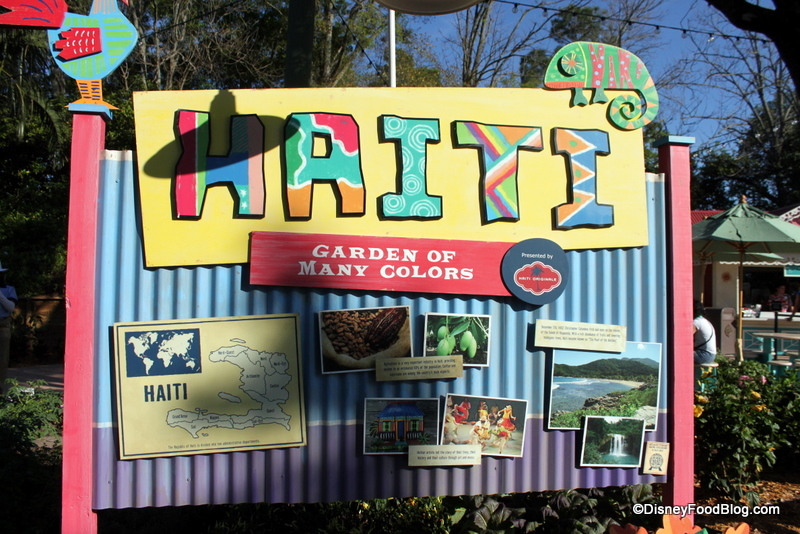 We stopped by the beverage kiosk, which features Haitian rhums (rum) and liqueurs in delicious frozen cocktails along with other non-alcoholic options. An added plus? The booth area is even lighted — allowing for Happy Hour to continue long after the sun sets! 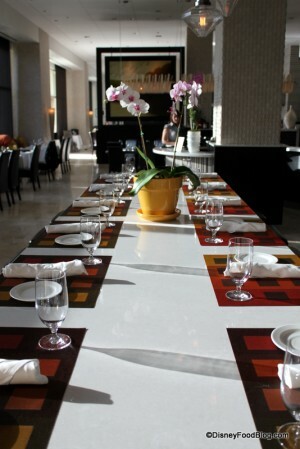 The bright colors of the booth and surrounding decor made for a great, attention-grabbing display!